Remotes, remotes everywhere. 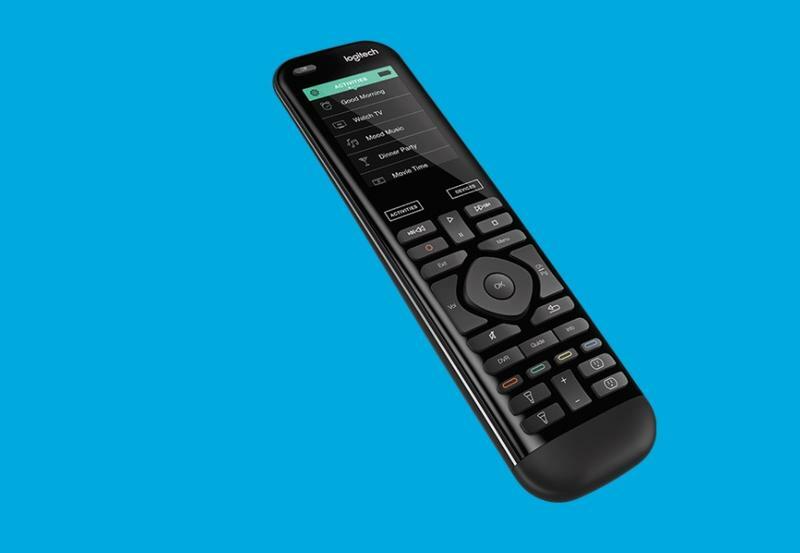 The more gadgets you buy, the more remotes you need to deal with. I have four (TV, Apple TV, cable TV box, Blu-ray player) in my apartment, all of which have their own layouts and quirks. Not to mention you need to ensure they’re all charged. 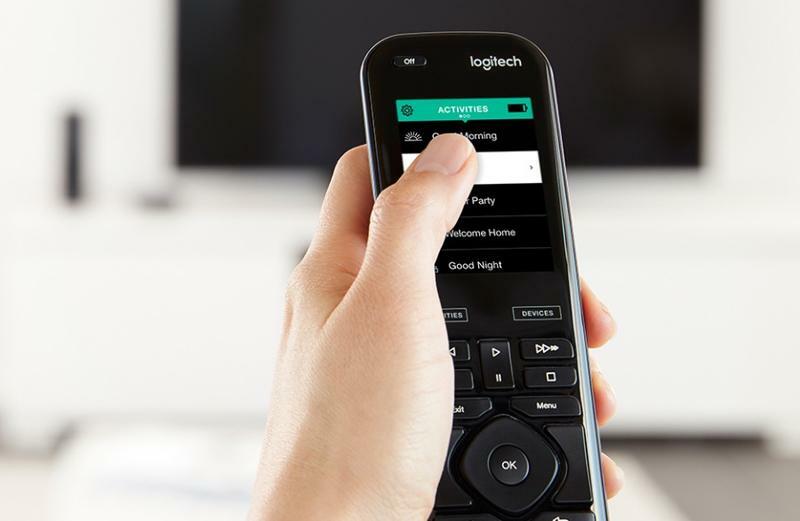 The Logitech Harmony Elite is a remote to rule them all. The company’s universal remote can be setup to control all of your smart devices, whether it’s a LIFX bulb or a Roku. 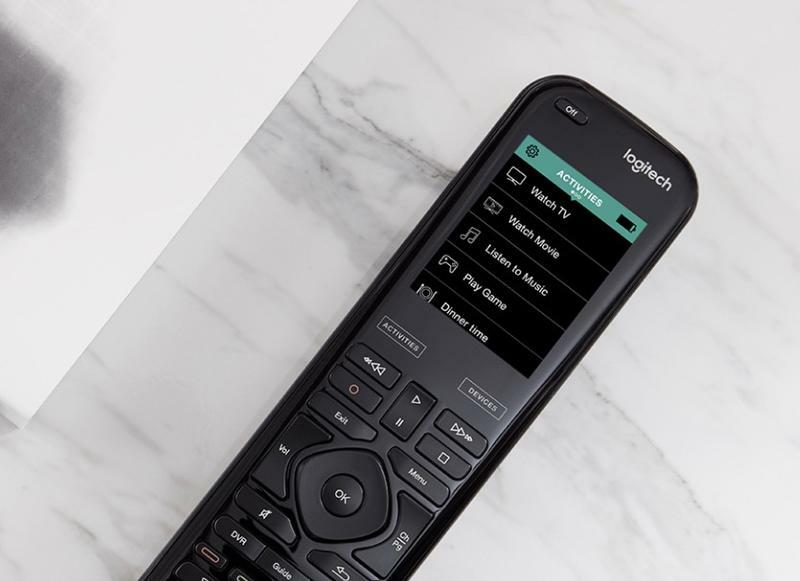 Chances are if you have a smart home device, the Harmony Elite supports it; Logitech says the remote works with over 270,000 entertainment and smart home devices. The great thing about the Harmony Elite is that it also works with gadgets you’d never expect. Want to lower the blinds? Done. Dim the lights? Easy. You can even use it to lock your door. It supports one-touch actions, custom activities, and Alexa support, which means you can turn your TV on by shouting to Amazon’s assistant. Lucky for you, this giveaway also includes an Amazon Echo, which has become one of the market’s most popular smart home devices. I own one; you probably know someone who owns one, too. With the Echo and Harmony Elite working together, you’ll be on your way to having the ultimate smart home setup. This giveaway is open to anyone in the U.S. and Canada. To enter, simply sign in with your credentials in the box below and complete as few or as many of the tasks you choose. Each one will reward you with an additional entry into the contest. In other words, the more actions you complete, the better your chances are of winning. Entries will close on Friday, February 3. Contest runs through 11:59 PDT on Friday, February 3, 2017. One (1) winner will receive one (1) Logitech Harmony Elite and one (1) Amazon Echo. 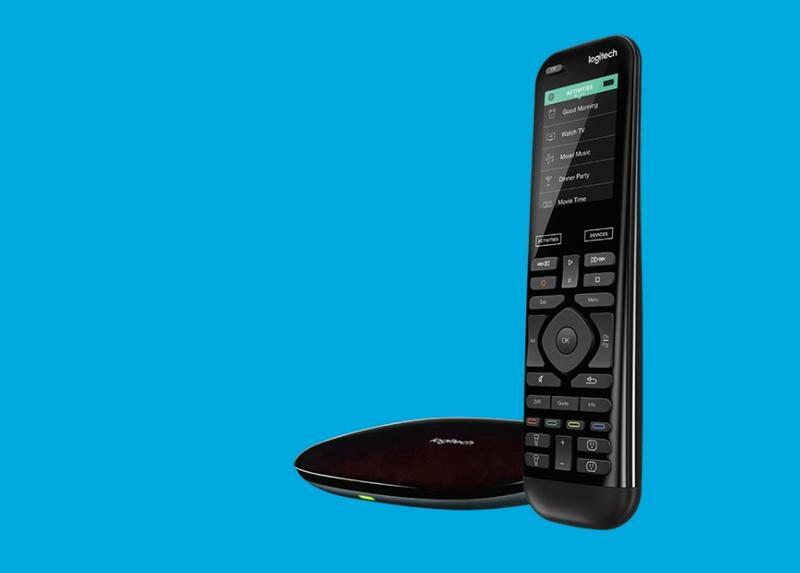 Logitech Harmony Elite and Amazon Echo Giveaway!